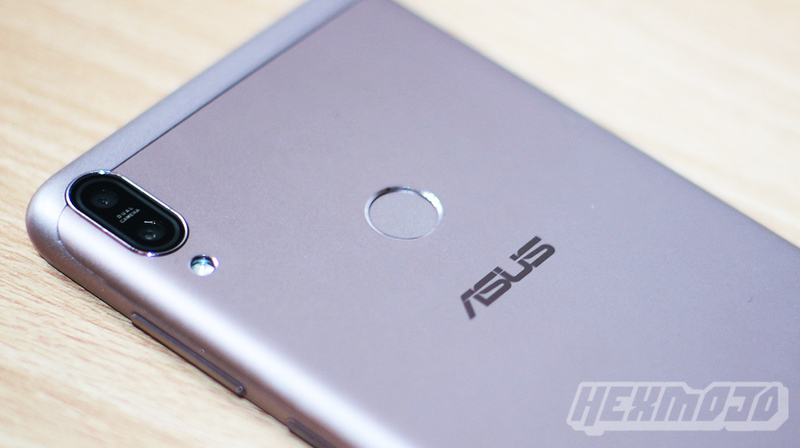 We’ve had a blast with the ASUS ZenFone Max Pro when we reviewed it a while back, and there’s just plenty of things do with it for a smartphone. 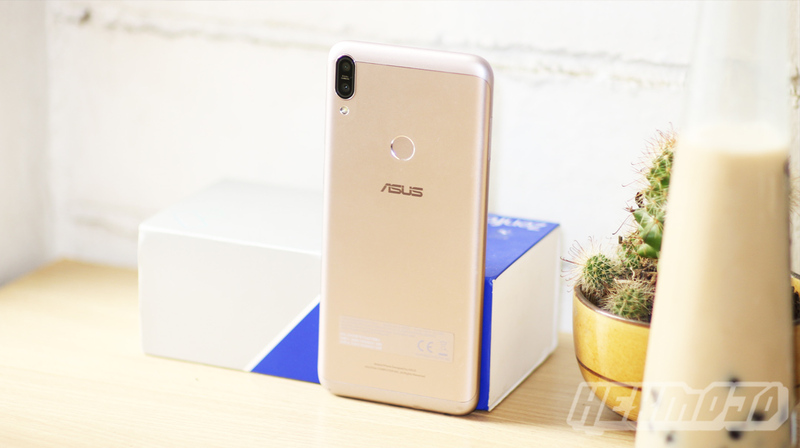 With a myriad of offerings today, ASUS’ battery king differentiates itself from the crowd with a handful of nifty features, and performance that’s hard to beat for the price. If you’re still not sold on the ZenFone Max Pro by this time, here are 10 reasons why you should jump right on it a-sap! 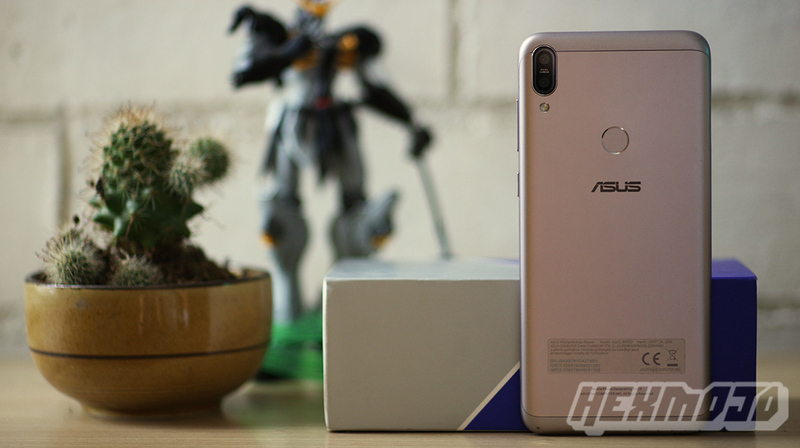 The ASUS ZenFone Max Pro prides itself in this department it’s the King James of smartphones when it comes to the battery. 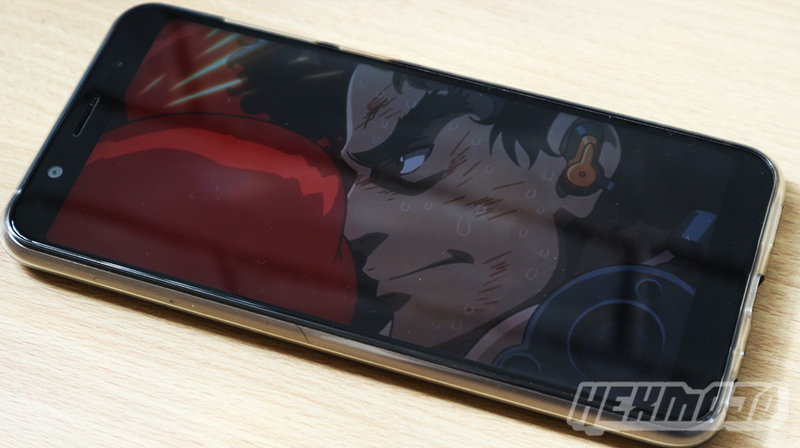 Equipped with a 5000mAh battery, this smartphone can last as long as you need it to. So, yeah. I’d practically use this for work when I’m on the move. Easy hotspot, without the juice going to zilch in a matter of minutes. Or better yet, you can always do well with mobile entertainment with Netflix and chill, so when you’re sitting on the bus ride to paradise or to god knows where, you can finish Castlevania in one sitting, seasons 1 and 2! 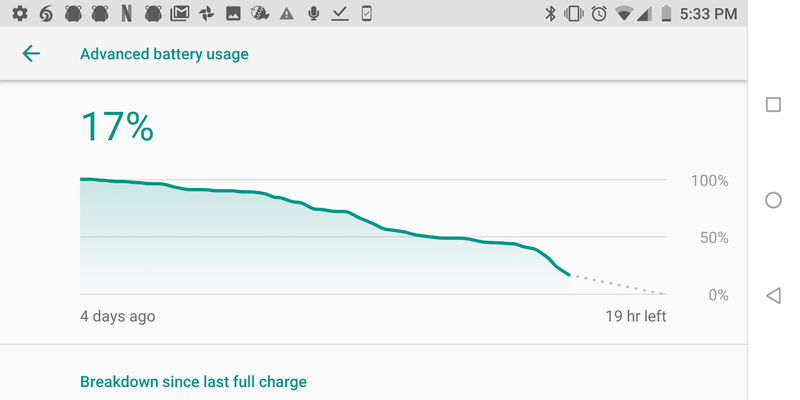 5000mAh. Should I even write more on this? Let the number speak for itself! Looky here. 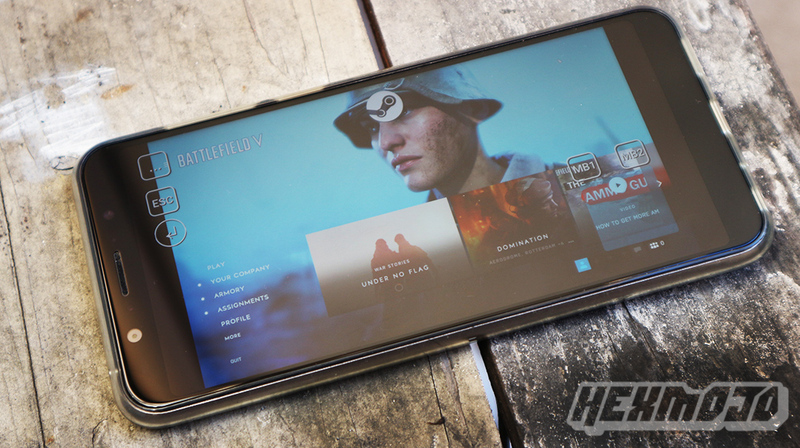 We're about to Battlefield V on the ZenFone Max Pro. We can, but should we? There’s a Qualcomm Snapdragon 636 with an octa-core CPU and Adreno 509 GPU with 3GB of RAM on this ZenFone Max Pro. All buttery smooth performance right here. Gaming goodness and whatnot, and a fluid user experience overall. We’re currently invested on Star Ocean Anamnesis, but we’re also having plenty of fun tinkering with the Steam Link app. We like the straightforward, no-frills stuff. And that’s what the ASUS ZenFone Max Pro is all about. Not too thick, not too slim. Feels good to the touch, and exudes sturdiness. Nothing too flashy, yet classy at the same time. It also doesn’t have a notch if you’re put off by it, because we were. We’d like to say it’s a 6-incher stuck in a 5.5-incher’s body. ~76.2% screen-to-body ratio right here with the ZenFone Max Pro. And yeah, that 18:9 aspect ratio looks and feels so nice. FHD+ is the word (words?) here, and you’re going to love every pixel of it. Well, that’s kinda unhealthy, but you catch our drift. 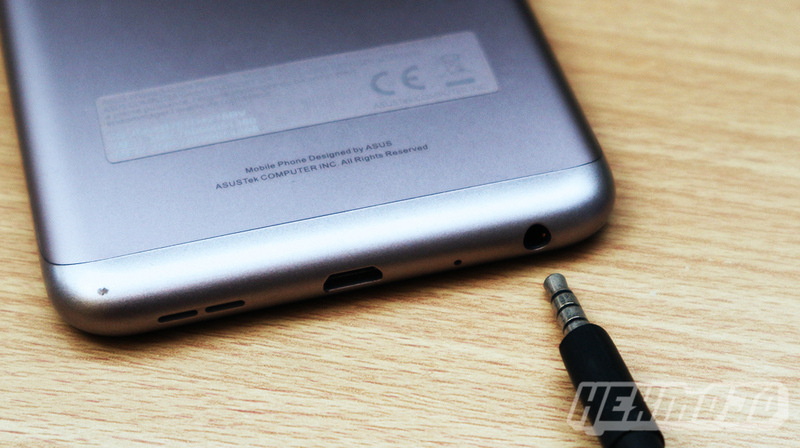 Hey remember the time when you can connect your favorite headphones to your smartphones? 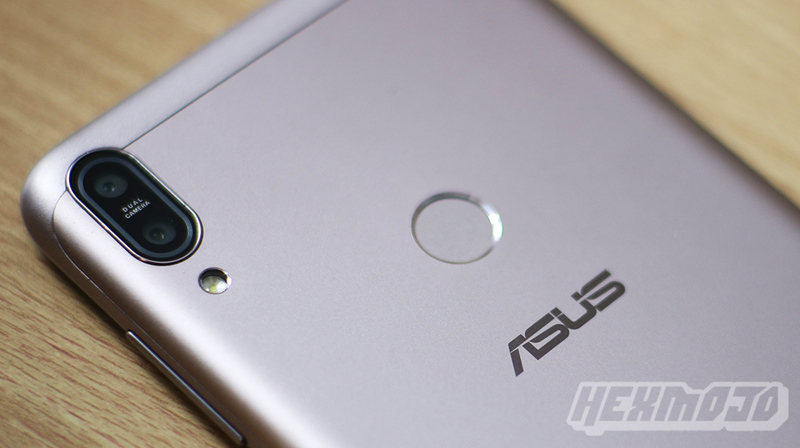 While other manufacturers may have already forgotten the great things of the yesteryears, ASUS keeps to tradition and still equips the ZenFone Max Pro with a headphone jack. That may be a small thing at first glance, but yeah it’s more of a case of would you rather? Got everything secured and locked down? Yeah, no. Not when you’re still keying your PINs and passwords in public. The onlookers, sorry, comsatters, can’t help taking a glance on your phone screens, so yeah, utilize the fingerprint reader. The ZenFone Max Pro has it, at the back for A E S T H E T I C S.
It’s probably not a good idea to use the ZenFone Max Pro as your tindahan’s loading station. You might not want to hand in a smartphone to anyone banging on the metal grill mesh asking “pa load po bente.” But yeah, the ZenFone Max Pro has room for two SIM card slots, plus a dedicated microSD card slot to spare. Remember the times when you're in a group and then comes in that awkward moment of silence like everything just stopped? Best make sure it doesn't happen again. 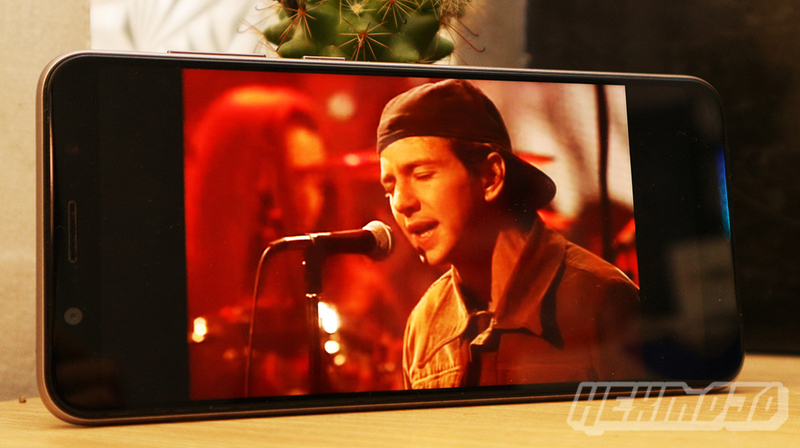 The ZenFone Max Pro comes with a 5-magnet loudspeaker with NXP Smart Amp for lower distortion and higher volume, perfect for jamming into tunes on the great outdoors even when you're cranking up the volume to eleven. Looking for a chance to spend that 13th month pay on something that would feel like it’s an investment rather than a luxury? We’re not saying smartphones are your priorities, but just in case you’re looking for one this Christmas to treat yo self, the ZenFone Max Pro is definitely something you’d want to take a look at. Eight thousand nine hundred and ninety five pesos for the base version. Let me repeat, in numbers, 8,995. Add 2K on top of that for the better version.